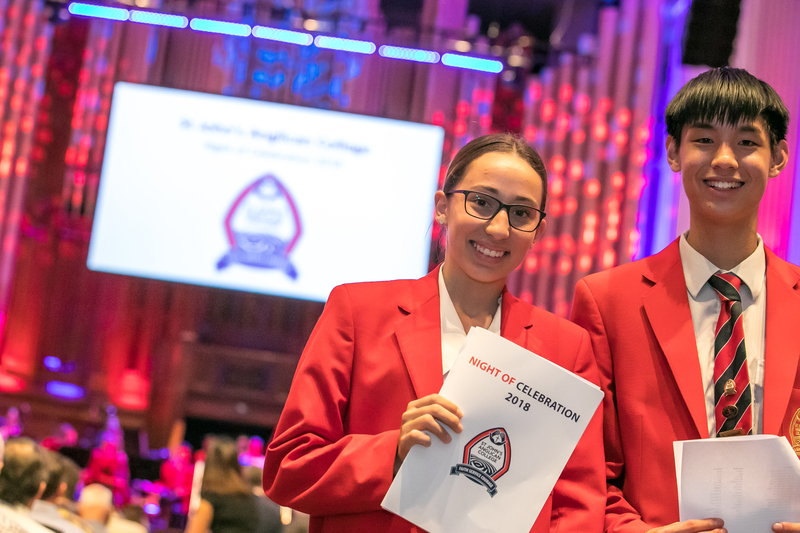 On Monday evening we celebrated the achievements of our Years Three to Twelve students for the 2018 Night of Celebration. This night also recognised the wonderful contribution, leadership and dedicated service to the college community of Principal, Suzanne Bain. We congratulate Ms Bain on an outstanding career in education and thank her for her service at St John’s Anglican College. Congratulations to Mark Dunkley for winning Dux of the College and Gayathri Menon and William Smith for the St John’s Award. An outstanding year of academic, sporting, performing arts and service achievements from all students in 2018.